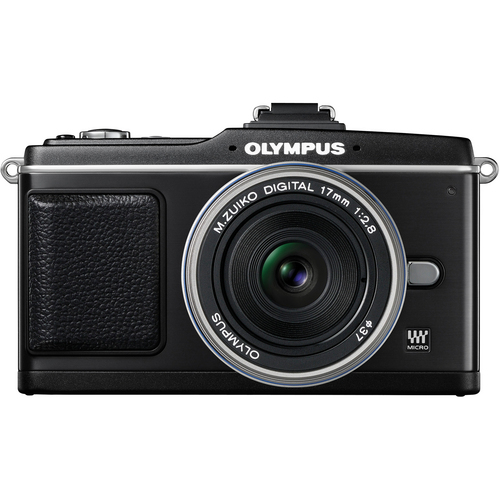 Olympus E-M1 ii – I loved the EM-5 and moved on to the EM-1 and loved all the new features. The super fast AF took my wildlife to the next level. Last year I updated to the Mark ii and it is a masterpiece! 300mm f/4 PRO – this is my largest lens but when I am out at sunrise shooting the elk during the rut nothing does a better job. It may look large here but it is a fraction of the size and weight of a Canon or Nikon with similar range and speed. 40-150mm f2.8 PRO – this is my action stopper. It is fast and sharp and long enough to follow the action of a basketball game or a dog playing fetch. 12/40mm f2.8 PRO – my daily driver. I shoot almost all of my shelter dog picks with this fast baby. It’s bright enough for indoors and sharp enough produce amazing results. 8mm Fisheye PRO – this is my favorite lens to experiment with – it is super wide and the distortion is a lot of fun. It lets me play with the space I am in. 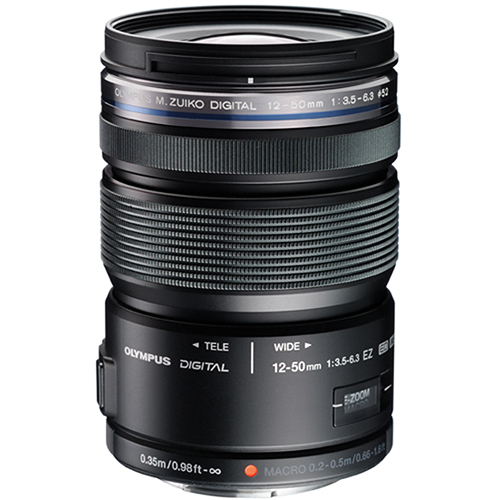 17mm 1.8 – I got this to shoot landscapes and it is wonderful for that, but it is a fantastic street lens. Close portraiture is fun with this baby. 45mm 1.8 – for a bit more reach this is the classic portrait length. Shoot this indoors without a flash or outdoors in any light. 75mm1.8 – this lens is something amazing. I have shot catalog models with it. It is superb for longer indoor shots and it is a nice longer length for a portrait with impressive creamy bokeh. 1. 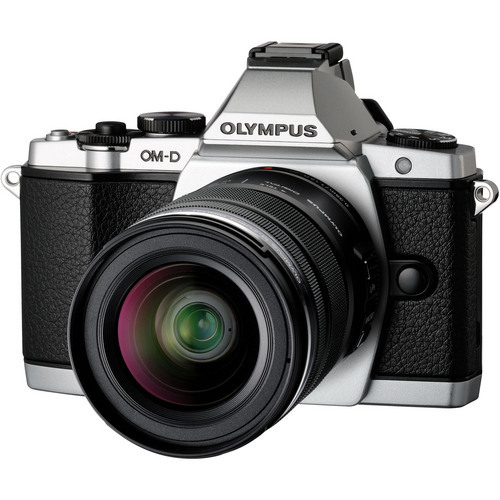 Olympus E-M5 – Can you say “Ommmmmmmmm”? – yes I did place my pre-order on the day it was announced back in February. Lightning-fast AF, zillions of presets, retro styled, weather sealed – Simply the best camera ounce for ounce on the market. 2. 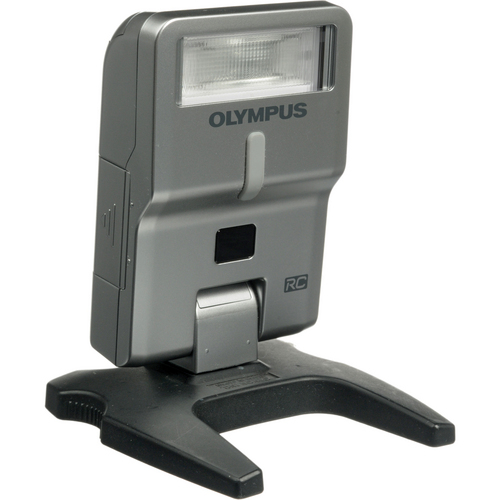 Olympus E-P2 – the original digital Pen with some important upgrades. This camera made me fall in love with photography all over again. Small enough that the pros think I’m not serious – but what do they know? Nada! Like I mentioned above – an advantage of the Micro 4/3 system is the ease of adapting vintage glass. I have a growing collection of original OM lenses in addition to some modern and creative lenses. These are my modern Micro 4/3 lenses – I want to be able to cover all the bases and take advantage of the fast AF. 2. 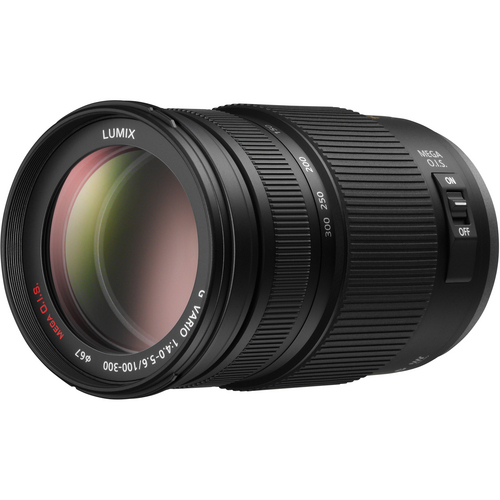 Panasonic 100-300mm / 1:4.0-5.6 – This is my “bird lens” – I bought it before I got the EM-5 and loved it then. With the faster AF this is my go-to wildlife lens. It’s also great for shooting some distant close-ups like autumn leaves and tree blossom. It gives a pretty nice subject isolation as long as you have enough light. 3. Panasonic Leica 25mm Simmilux / 1:1.4 – This is my equivalent of the “fast 50” and I use this for portraits and for things like parades or late evening landscapes. I was skeptical about the validity of the “Leica” name on a Panny lens. It’s the real deal. This glass takes me back to film – it’s my most versatile and sharp lens. There is nothing like shooting a prime when you have the right conditions. 4. 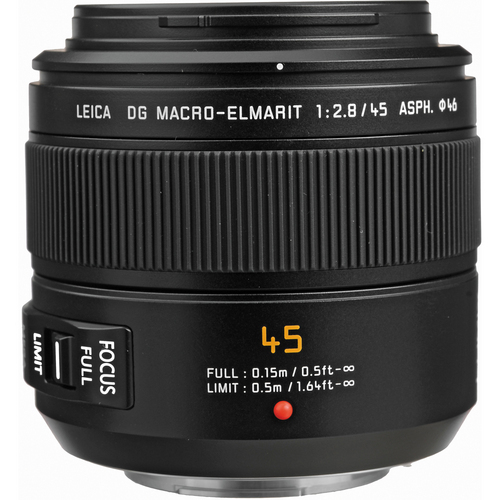 Panasonic Leica 45mm Macro Elmarit / 1:2.8 – This is my first modern macro and my second Leica. It was a 50th birthday gift from my friends and co-workers. It takes a fair portrait, but it is exceptional shooting flowers, bugs, patterns, etc. I love macro shooting and love this lens in the springtime. 5. 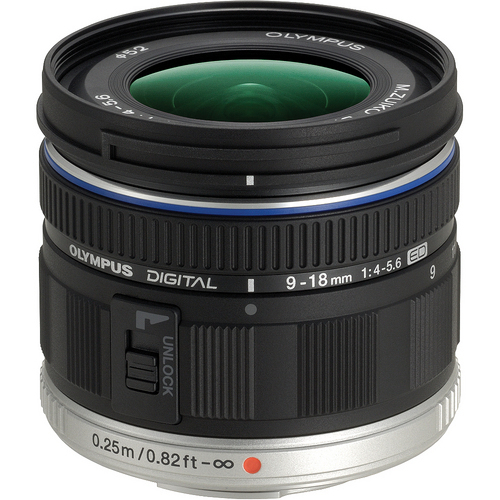 Olympus 9-18 1:4-5.6 – Clear and wide. This lens is the one I use to bend straight lines. It goes from an extreme wide of 9mm to a subtle squishing of 18mm letting you distort or slim slightly. Super sharp and it fits everything in. 7. 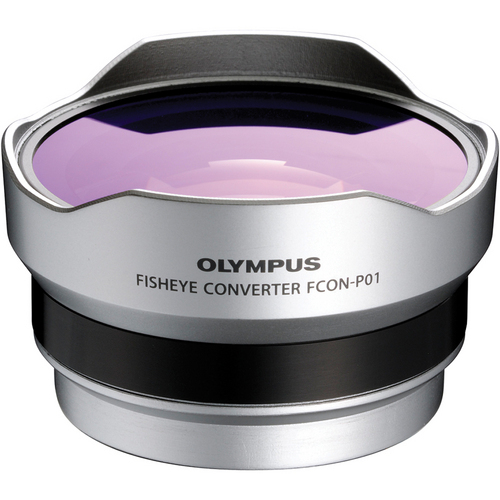 Olympus Fisheye Conversion Lens – This is purely for fun – lock it on to the older kit lens and you can bend a column into a sweeping arc. I used this to shoot the Golden Gate Bridge. Landscapes are not my strong suit, but this lens is something I like to attack them with. 8. Lensbaby Control Freak – This is my “Tilt-shift” lens. You focus by hand and pivot the lens away from the parallel plane of view and create a slice of focus. I use this mostly with my E-P2. It’s something that lets you create the feeling of a diorama or miniature. I find this experimental type of shooting very fulfilling even if I have fewer keepers. I have a wide array of inserts that fit into the lens body allowing me to shoot macro, wide-angle, or standard focal lengths. 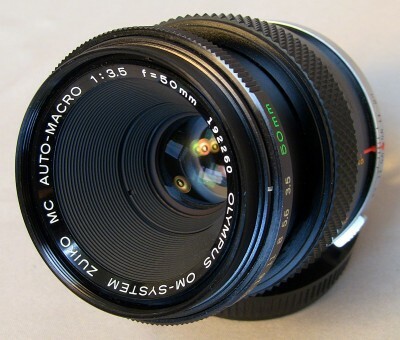 The aperture is changed by inserting a magnetic ring into the center to change the opening. You can even change the shape of the aperture. Creativity unleashed. These are the Vintage lenses that I actually use – I have others but I’m just getting to know them. 9. 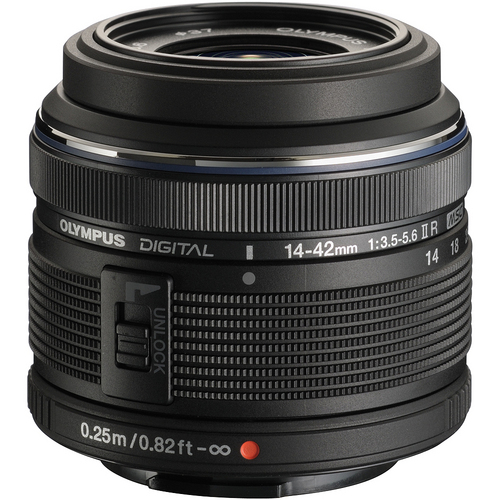 Olympus OM Zuiko Auto 50mm 1:1.8 – this is the kit lens that came with the original OM cameras back in the day. Fast, sharp – a sweet prime with tons of bokeh. 10. 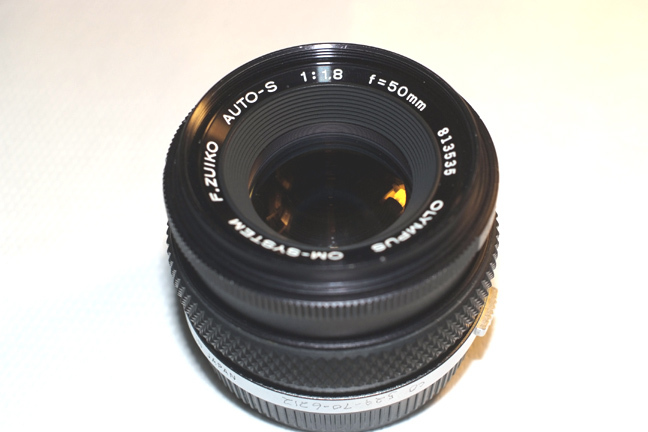 OM Zuiko Auto-Macro 50mm 1:3.5 – this is my favorite old school prime lens. It’s a macro and it’s the lens that pushed me into full manual mode. With live view you can see exactly what the aperture and speed changes get you and you can fine tune the image. This lens also reverses to get you just a little more magnification. Pollen, dragonfly wings, leaf veins, sugar granules – this is the lens to make them look amazing. I can lose a whole day shooting with this baby. 11. 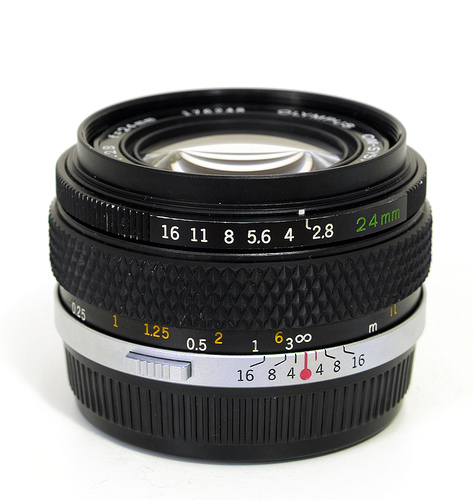 OM 24mm 1:2.8 0 – a little fast and a little wide. I like this for street photography, but I don’t use it as much as I should because I am spoiled by modern auto-focus. Manual focusing is a lost art when you are talking moving objects. When I do take this one out I know I am honing my skilz. There’s no end to the accessories you can buy or believe that you need – here are the ones I think I can’t live without. 1. Get a Grip – I never thought I would mess up the sweet lines of my camera with a clunky grip until I was persuaded by a sales person to try it. I haven’t taken it off since. It makes my body easier to balance and adds even more programmable buttons – yeah! 3. 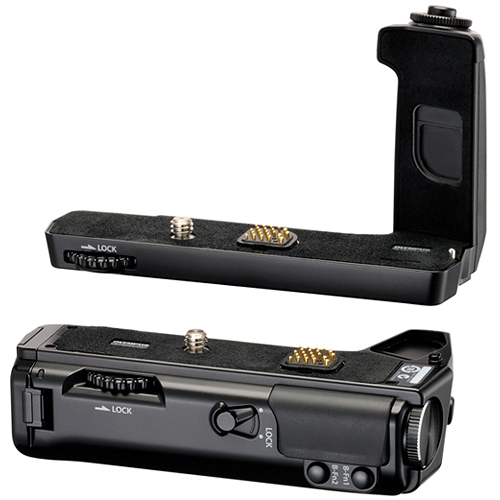 RC activated Flash – this is a sweet flash set up for macro shooting. 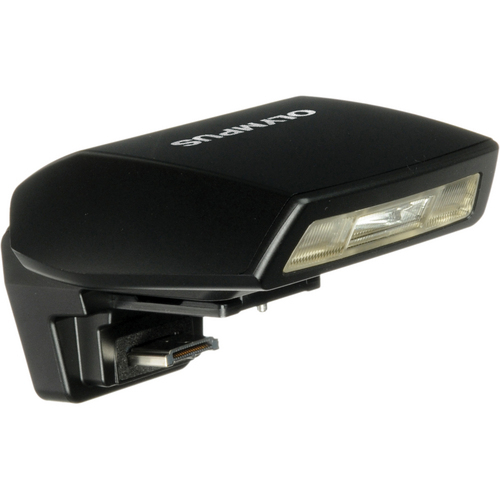 I can place this flash on a stand on the opposite side of a flower and trip it with the kit flash. I’m using these two to get a better feel for flashing when necessary. 4. 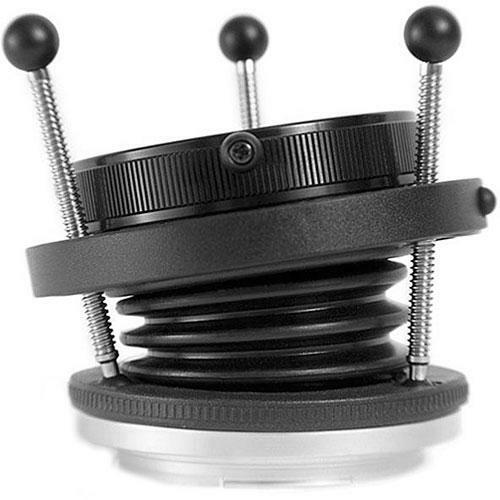 OM Macro Bellows – this baby makes me feel like a mad scientist. I added some extension tubes to my OM macro lens and that made me able to get some real magnification – the bellows takes things to an entirely different level – I can actually focus on a gnat’s eyelashes with this baby. 5. 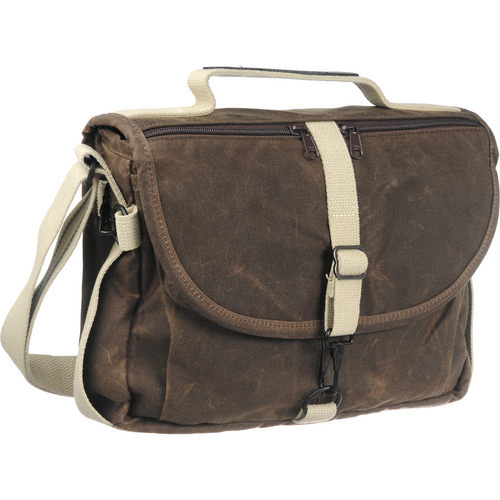 Domke Waxed Canvas F-803 – I LOVE this bag. I carry it to and from work everyday. It holds 1 body, 4 lenses, filters, batteries, hoods, shutter releases, cables, and my iPad. The addition of the Grip has made this bag about 2 inches too narrow though and I think I’m going to have to move up to the next size – it’s not available in this sweet waxed canvas though. It looks better the more you use it. Deeee-lux. There are other bits and pieces – but these are the ones I can count on. I have the Oly E-M5, Oly 12-50mm, Panny 100-300mm, Leica 25mm, and Leica 45 Macro in my bag on my person every day. I take the Lensbaby out to play – sometimes for a whole day. 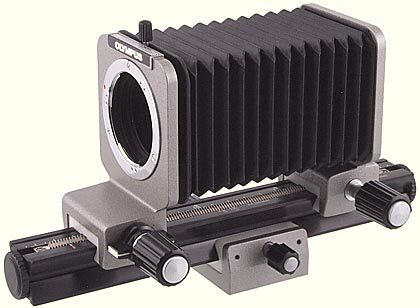 I’m looking for a macro stand to use with the bellows – that would be let me shoot down like a microscope and would take my macro photography to the next level. There’s always something else you “need” but what I have now is a kit I feel good about in almost every situation. Oh I think I’m going to learn heaps on your blog!!! All I can say is, Wow! I look forward to following you and learning from you! Oopsie – my bad!! I liked your headline “What’s in my Kit?” but I guess I was thinking in my skewiff kind of way. I didn’t realise I would get a technical reply!! Great kit though… I’m sure a photographer would say 🙂 Me, I do words. Like I said – my bad! LOL – you get the prize for the most unique comment. Wow, one day I hope to have a collection like that. I’ve just been shooting with a DSLR for about a year now, trying to learn all I can. I was stuck with the kit lens (the 18-55mm and the 55-200mm), but I recently decided to invest in a 55mm prime. I LOVE it. It’s pretty much always on my camera now. 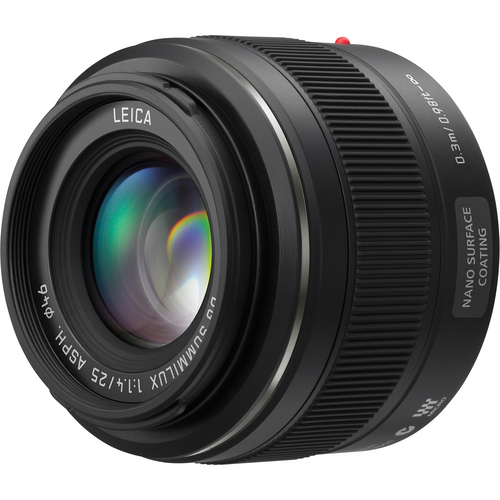 By the end of this year I’m hoping I can afford a good wide angle lens (something like a 12-24mm f4? ), but they are all so expensive! any suggestions?? I’ve been adding a lens or 2 a year so it just takes time. I LOVE shooting primes. The two lenses I use the most right now are my birding lens and my 25mm (equavalent to a 50). A wide angle is a good piece to have – but I find I don’t use it as much as I thought I would. It’s perfect for certain situations though. I did find a conversion lens that lets me have the fun of the wide angle for a lot less money – I think I gave about $150 for mine and it fits on my kit lens. It’s kind of a “gateway drug” that will let you see how much you would use a wide angle. Right now I would trade mine for another macro. The XTi is a workhorse and a very nice bit of kit. I have collected these over a pretty long period of time – the manual lenses date from my childhood in the 70s:) Every time I drop a lens I hold my breath – so far so good. Thanks for the follow! WOW! I thought my dad had lenses and cameras, but you have him beat. I have a Costco Canon Rebel XTi and two lenses, the 18 -55 mm and the 75-300 mm. I have had to replace the wide angle twice, the first because it quit working, and the second because I tripped and fell on it. dashing it against a rock wall. Lenses don’t do well against rocks! Thanks for the great insights. I look forward to following. Wow! What a great post! I have kit envy. Thanks, the last time I upgraded my body I decided to hang onto the old one as a back up so there’s more there now than ever before:) What is your favorite lens to shoot with. Some of your landscapes have such unique angles I have wondered if you use a wide angle. Whatever you are using is working! Gee. Lorri. I need a translator for most of this. I just have a camera & 2 lenses (both have UV lenses on them to protect them and polarising lenses for the beach and mainly in summer)……..LOL. (but then I only took up photography 2 years ago). Hi Vicki – I can be a bit of a gear head – some of these lenses have been mine for far longer than the digital age. I’m finding that my compositions get better if I force myself to shoot a prime now and then. Tomorrow I’m going to an antique car parade and will only take my portrait lens. The action happens so fast that you miss too much by zooming. Sorry if my descriptions were over the top:) I read your camera list and see that you shoot a macro and a tele – did you have a kit lens with your set up? Have you ever used a prime? Whatever you are doing works – more lenses doesn’t mean better photos!